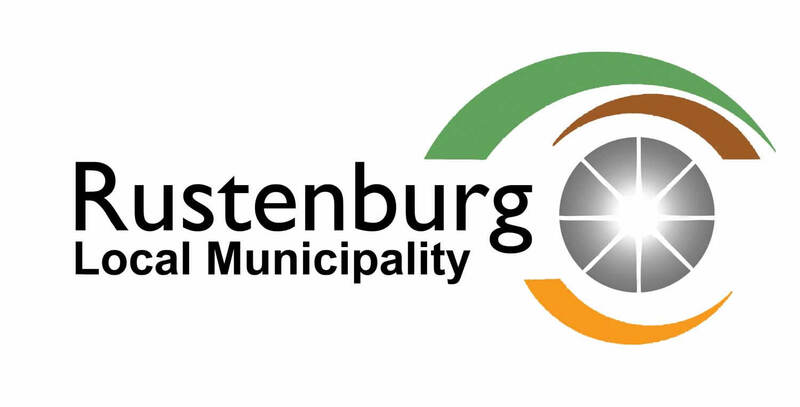 Following a successful operation aimed at closing down illegal colleges in Rustenburg CBD in February 2019, the Rustenburg Local Municipality in partnership with the Department of Higher Education and Training, Department of Home affairs, and South African Police Service (SAPS) will embark on a follow up operation after having received complaints that illegal colleges were reopened immediately after the closure, in defiance of the operation. The theme of the Campaign is: “Joining hands for a clean, educated and compliant city”. Issued by Rustenburg Local Municipality.